After years of waiting, fans finally got their wish as Shout! 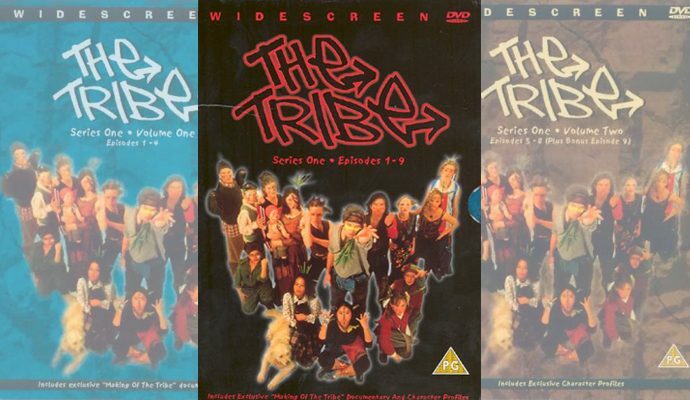 Factory stepped up to the mark and produced a Region 1 (US and Canada only) DVD release of series 1 of The Tribe. A special limited edition DVD was released which featured several music videos, behind the scenes clips, and some never before scene shots from the first ever test footage. 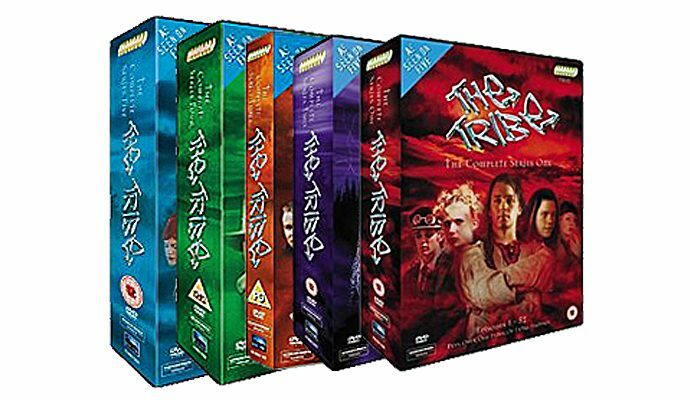 Produced by Sanctuary, who have previously distributed music releases for The Tribe, this staggered volume set was released on 25th March 2002.